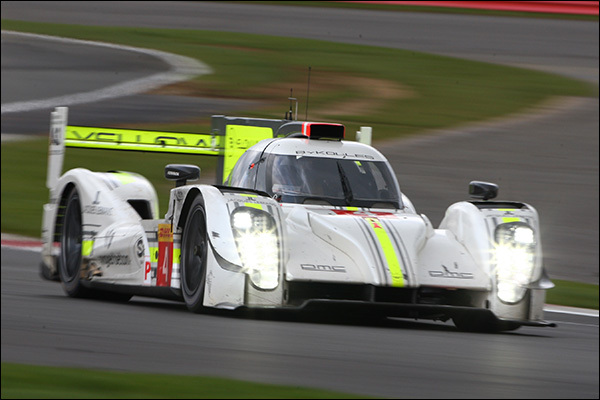 Silverstone dealt out a simply fantastic 6 hours of LMP1 action and round 2 of the WEC adds a further pair of factory cars, four debutant LMP1 race drivers and the fabulous Spa Francorchamps circuit into the mix. There are still no factory Nissans or re-engined Rebellions, current plans will see the LMP1 numbers boosted by a further five in June. Let’s deal first of all with the single car privateer effort from Team ByKolles, very sad there is little positivity that can be aimed at this effort. A sparkly new paint scheme cannot disguise the lack of either pace or reliability at both the Prologue test and at Silverstone. Simon Trummer and Tonio Liuzzi are currently named for Spa. Here’s hoping the #4 car finds form, but it’s tough to see where from? 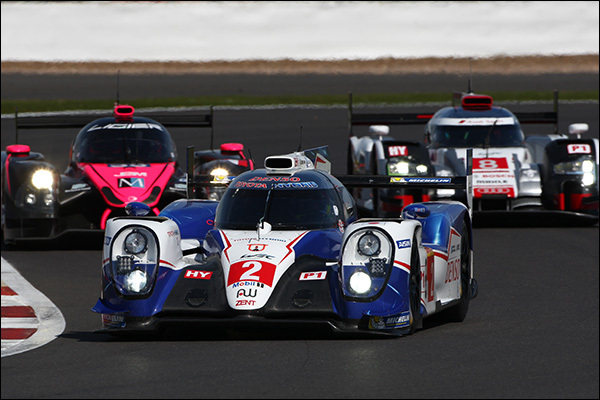 Toyota played perhaps a quieter part than their factory competitors at Silverstone but there’s little doubt that there are circuits to come in the 2015 WEC that suit the TS040 package more than the opening round. 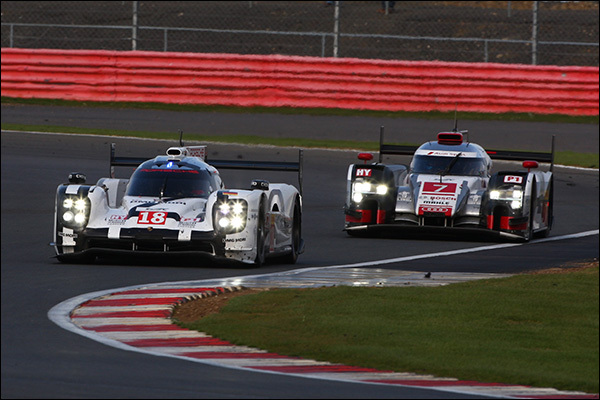 The car seems to have found the middle ground between a spookily good handling R18 and a rocketship fast in a straight line 919. Toyota get to concentrate only on their full season two car effort here and they WILL be in the mix, perhaps not in qualifying or the opening salvoes but as the race finds its rhythm expect to find the TS040s somewhere (very) close to the front. The 2014 World Champs are hungry for a repeat and Silverstone’s frustrations will be just the impetus they need for an aggressive defence of their crown. 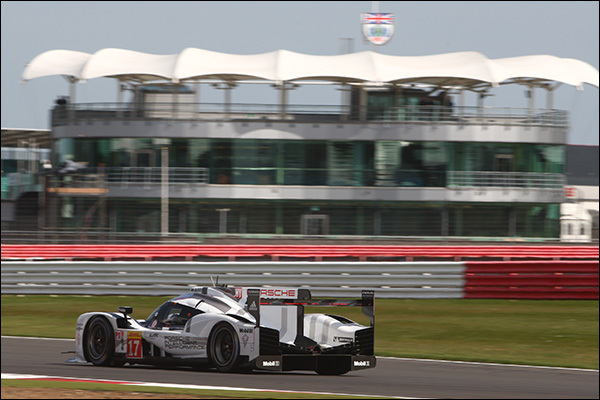 Porsche were perhaps surprised at the sustained pace shown by their Audi cousins but the opportunity to fight was willingly taken up and the 919 showed us what it had. And what it has is astonishing qualifying and straightline speed. 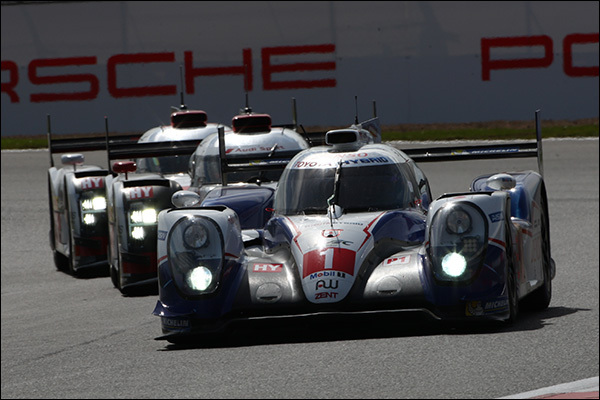 The gearbox woes for the #17 car were a major shock for the team. An issue that had not displayed itself before bit hard. This is the kind of effort that is unlikely to risk the same failure twice! 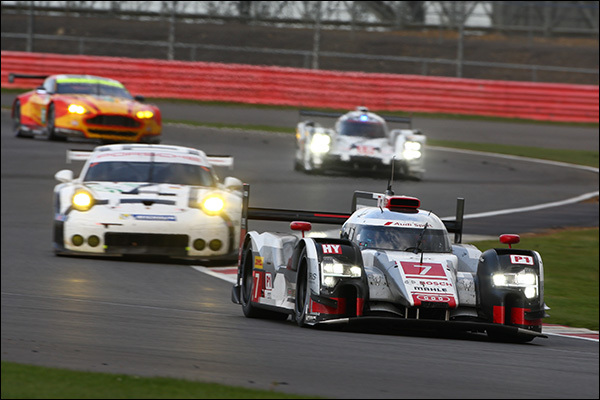 Would Audi have had the opportunities they found if the target had been a pair of healthy 919s? We might find out this time out. The Porsche’s ability to stretch out on fuel might be a factor too depending on how this race pans out, in particular whether Eduardo Freitas has a busy day in Race Control. If this goes full green it could be a major factor, the characteristics of the track, and the race will determine whether any or all of the contenders can save fuel, and potentially save a full fuel stop. The team’s third car will race at Spa for the first time, though all three cars will sadly be in Porsche’s white and black livery, in this writers view it’s a livery not destined to be seen as a classic. The LMP1 all-rookie combination of current F1 man Nico Hulkenberg, and Porsche GT factory drivers Nick Tandy and Earl Bamber is an intriguing one. All three will be fast, likely very, very fast but the major story is going to be race strategy across the three cars. There are World Championship points up for grabs and the #19 car is not a factor there. The race will be a dress rehearsal for the three car effort, for pit routines and for much else besides. What we’ll know by the flag is whether the #19 is a rear gunner, or a hare! And so to Audi, the body armour says “Silverstone was always going to be our kind of track, there are others that fundamentally aren’t” and there is certainly some truth there. There’s little doubt though that the step forward that the Boys and Girls from Neuberg have made is a very substantial one. The hard as nails #7 crew were sublime as we have come to expect, the bad luck all going the way of the #8 with contact and a (separate) spin for Oliver Jarvis in an Audi that really didn’t seem to be in the best of health (more from Ollie later this week on DSC). 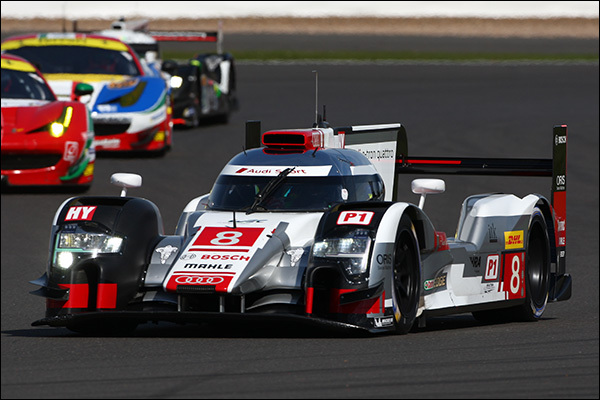 The pace and consistency of the Audis though was the eye opener, both cars able to pull a stunning lap time out from the bottom drawer and to sustain an attack on whatever happened to be the next on-track target. It made for gripping viewing and whetted the appetite for what could be a VERY good season of racing. Spa could see more of the same, though the Toyotas and Porsches will be mighty there we should get an even clearer indication of the relative strengths of the Audis. We will definitely get to see the new low drag version of the R18 race at Spa, and the early pictures and video grabbed at the now traditional Audi test at a chicaneless Monza show this to be a big change from the car we saw at Silverstone. This is no minor tweak ‘longtail’ but a radical redesign front, side and rear, and if it is anything like as effective as the Silverstone car there could be fireworks! It’s the #3 that sees the final LMP debutant, returning factory men Marco Bonanomi and Filipe Albuquerque will be joined by the new boy, Rene Rast, yet another man whose raw pace in GT has led to a chance in the premier class – Don’t bet against this trio being very very fast indeed, though if they do get the low downforce car that will count against them at Spa.